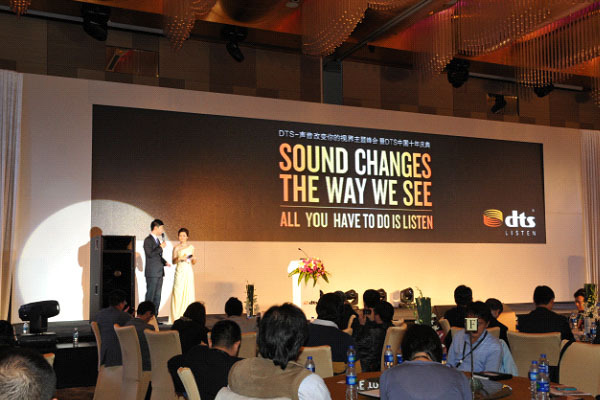 Nov. 30th, 2012, DTS Great China District main office host “DTS – Sound Changes The Way We See Theme Summit and China DTS Tenth Anniversary Celebration” in Shenzhen Yitian Westin Hotel. 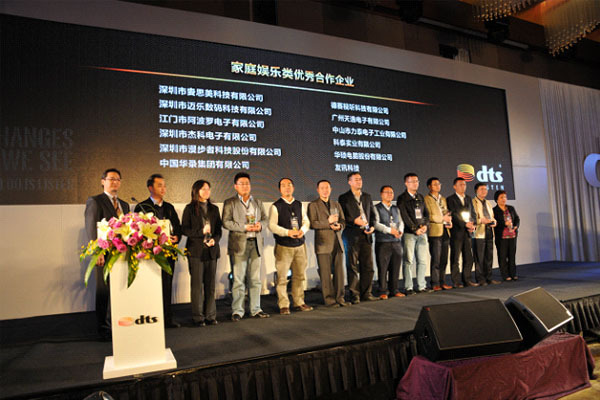 Enterprise in close collaboration with DTS home entertainment business and industrial chain have join together, to celebrate the tenth anniversary of the founding of China DTS. 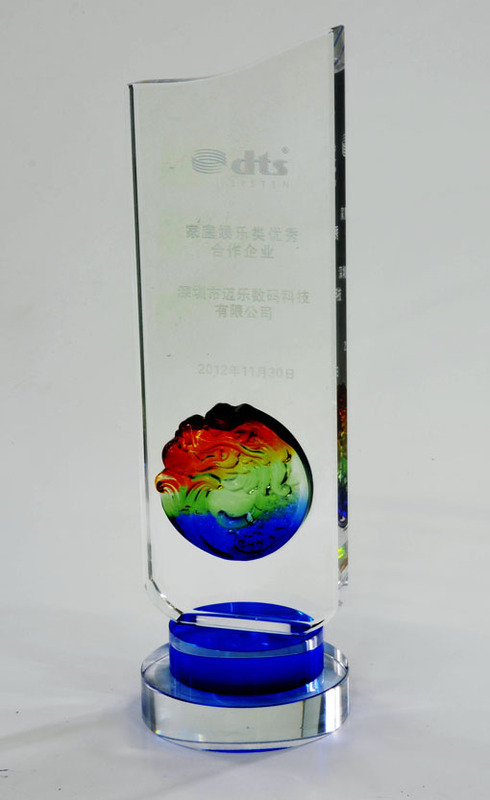 As one of the core strategic and cooperative partner of DTS Great China District, Shenzhen Mele Digital Technology Ltd. won DTS Annual Home Entertainment Excellent Cooperative Enterprise Awards! 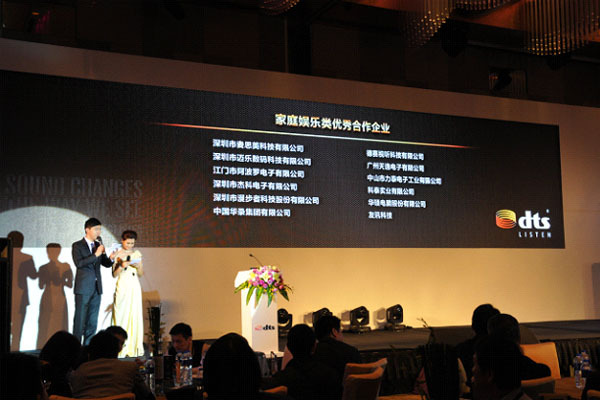 To thanks china enterprise support and cooperation, DTS rewards excellent cooperative enterprise and industrial chain “Home Entertainment Excellent Cooperative Enterprise”, “Best Industrial Chain Cooperative Enterprise” awards. 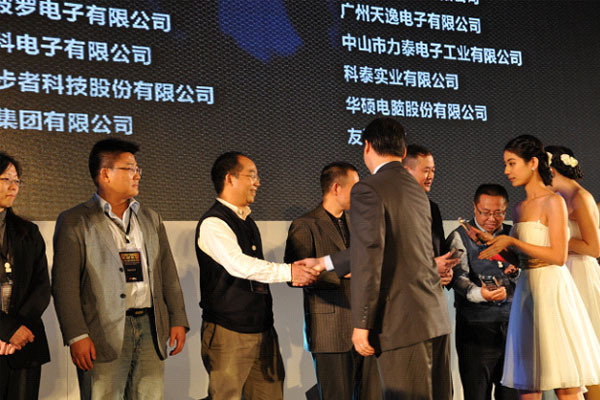 Mele Digital as the largest multimedia terminal shipments China enterprise, business covers 40 countries throughout the world and provide product service for more than 50 brands. Product annual shipments has once over 800 thousands units. Because of the close cooperation of Mele Digital and DTS, Mele Digital Brand has been well known and accepted by the market.